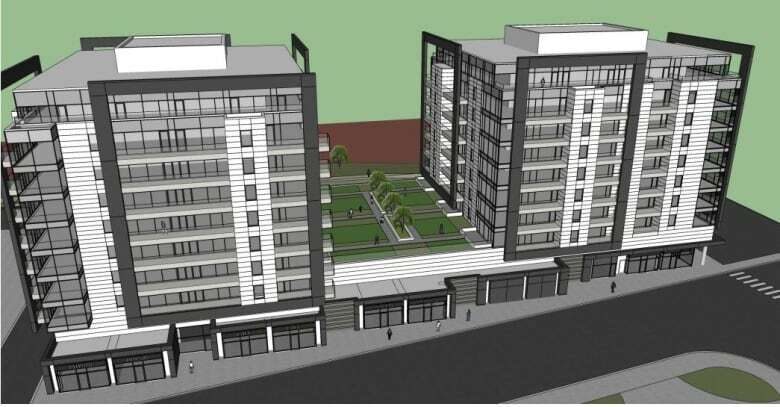 The company behind a a proposal to build two 10-storey towers in Riverview that's spurred controversy says it's answering the demand for more development in a market where three communities are seeking to attract construction in their downtowns. 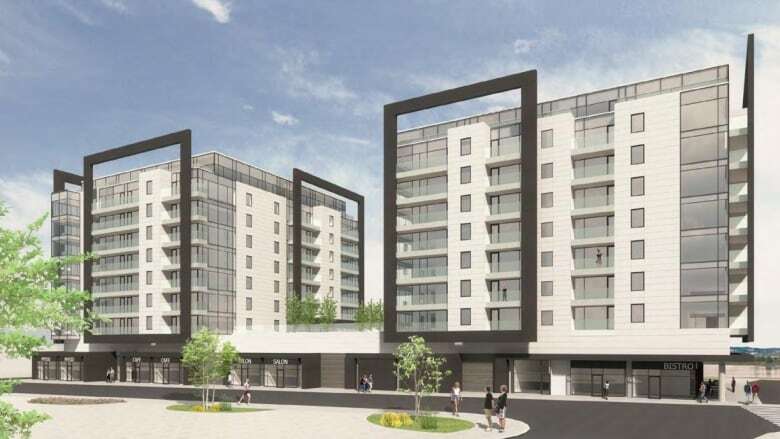 The company behind a controversial proposal to build 10-storey towers in Riverview says its plans answer the region's demand for more development. Ron Lord, Cordova Realty's vice-president of development, said the region is ready for more developments like this one. "I wouldn't say there's really a competition," said Kevin Silliker, Moncton's director of economic development. Ian Franklin, vice-president of commercial real estate firm Cushman & Wakefield Atlantic, said there's "absolutely" competition for big developments. But he said developers don't really care about municipal boundaries. "They put it where the opportunities are. If there's a good piece of land that's in Dieppe versus Moncton, the project might go to Dieppe." Kevin Silliker, Moncton's director of economic development, brushed off the idea the three communities are competing for investment spending. 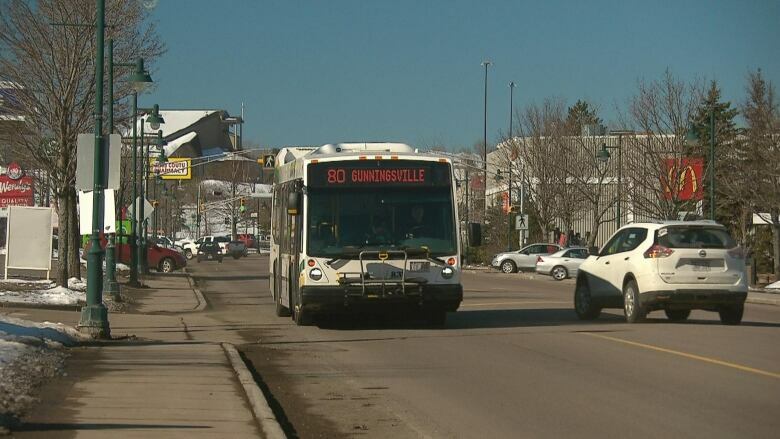 "While there are no guarantees that financial incentives would spur more development in the town, the fact remains that economic development is a competitive landscape and that potential investors base their decisions mainly on the bottom line," a staff report to Riverview council says. The program's launch followed three years of weaker-than-expected growth in the community's tax base. That led town council to cut $28 million from its 10-year capital budget in 2018. The incentive program, based in part on Moncton's, provides a rebate over five or 10 years for significant projects based on a formula. 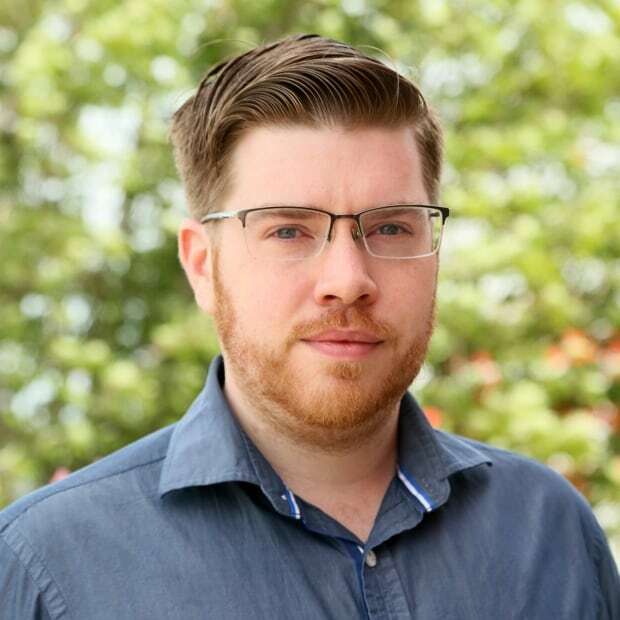 Shane Thomson, Riverview's director of economic development, said the company proposing the 10-storey towers hasn't formally applied for the town's incentive, but he said the company has told him "the math starts to work." 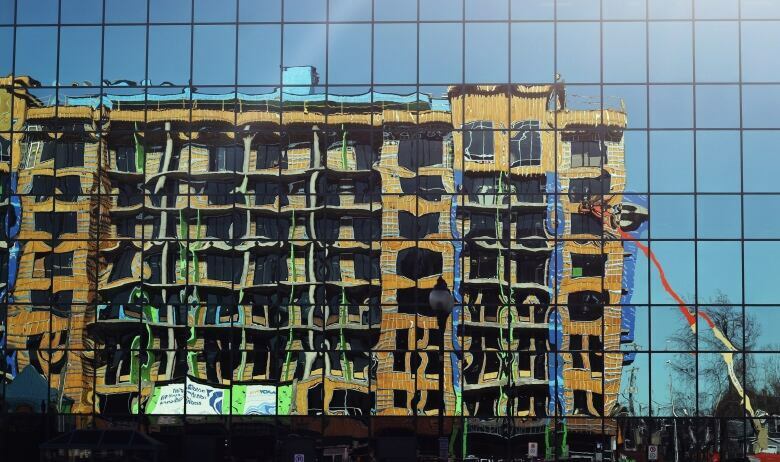 "A lot of communities have a similar approach, they want to develop their downtown and they want to increase density and development," Lord said last week when asked about the incentive programs. "Riverview has definitely stepped up. Riverview is really seen as, yes, a bedroom community and we're adding bedrooms to their community." "Because the incentives are there, the developers may be able to push their budgets or make the projects more grand because they're getting help," Franklin said. 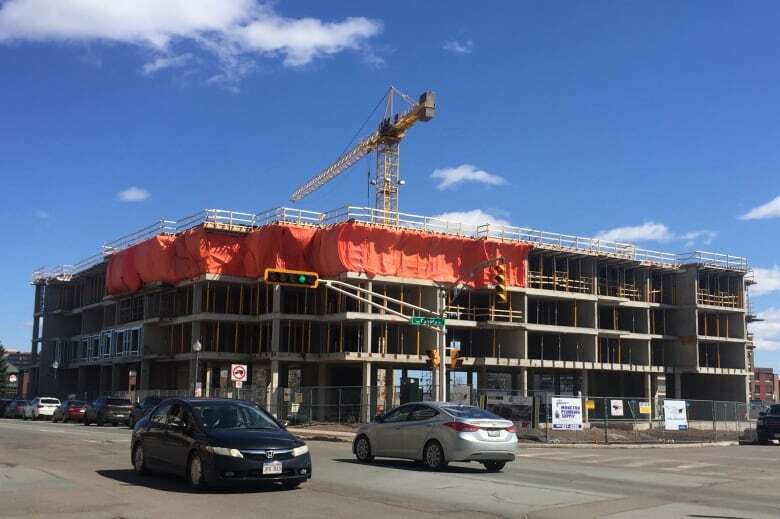 Moncton council approved changes to its development incentive program last year to attract developments worth $10 million or more, which staff described as "city changing projects." Silliker said the city knows of five projects in the works that could be eligible for the expanded program. Three are in a "high degree of readiness" to move ahead soon, he said last week. Franklin said despite weaker economic growth in parts of the province, the Greater Moncton area remains strong. He said the Avenir Centre is leading to "huge" development. "We only see little bits of it now, but there's lots of development coming," he said. Franklin is involved with the Junction through Cushman & Wakefield. It has had false starts, but "we'll have a project there this year," he said. "I believe we'll be under construction with something."